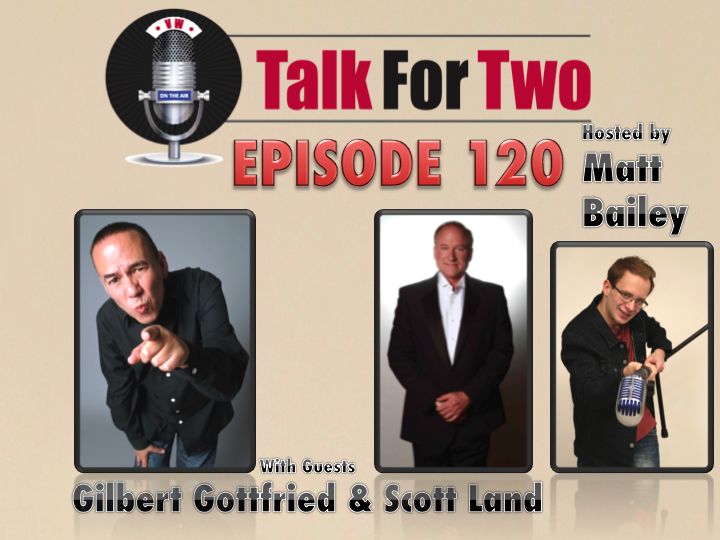 Gilbert Gottfried sits down with Matt Bailey in person! The hysterically edgy comedian and voice actors discusses highlights from his career, as well as life in New York City. Gottfried is joined by Scott Land, marionette performer to the stars. Land, in town to perform at a fundraiser as a favor to Gilbert, offers his perspective on edgy comedy. Amongst a lot of laughs, the trio discuss how soon is too soon when it comes to joking about tragedy. Plus, you’ll also hear about the time Gilbert Gottfried was (finally) invited to see Aladdin on Broadway! Iago, Team America, Monsters and more, only on our very special episode with Gilbert Gottfried and Scott Land!